Our host Sam was very warm and welcoming. 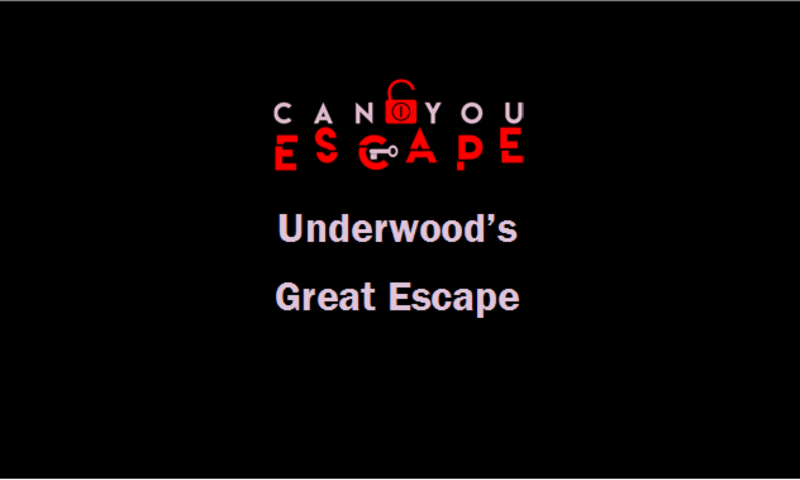 He loved escape rooms just as much as us, so we had a great natter about previous rooms we had all done. Sam went through the brief and plot to the game, then took us to Doris’s room. So this room is set how you would expect a Cold War bunker to be with the minimum amount of furniture and lots of interesting props all in keeping with the theme. There is lots of space to move around, plenty of room for the maximum size team which is 6 for this game, even when the game moves along. The game is mainly linear with a few aspects of the game which you need to collect for another task towards the end of the game. This room uses key and codes padlocks, you need to make sure that you look in, on and around absolutely everything which is something we really like as we both like tearing rooms up and having a good rummage. The puzzles are a combination of mathematical, observational, logical and a jigsaw puzzle which Laura enjoyed! There was also a slight red herring Laura spent a good 4 minutes solving. Clues we given via a tv screen which has the countdown clock on. Clues can be given by the host at any time or you can ask for them by pressing a number on the key pad below the screen. Overall we really enjoyed this room, it has a good mixture of everything we love from the scavenging to code breaking. The setting and props all go with the theme really well however you need to make sure you don’t get carry away with elements of the room which set the scene rather than being part of the game. Sam our host was lovely and we are really looking forward to our next visit at the Truro branch for death by prescription and the new game.